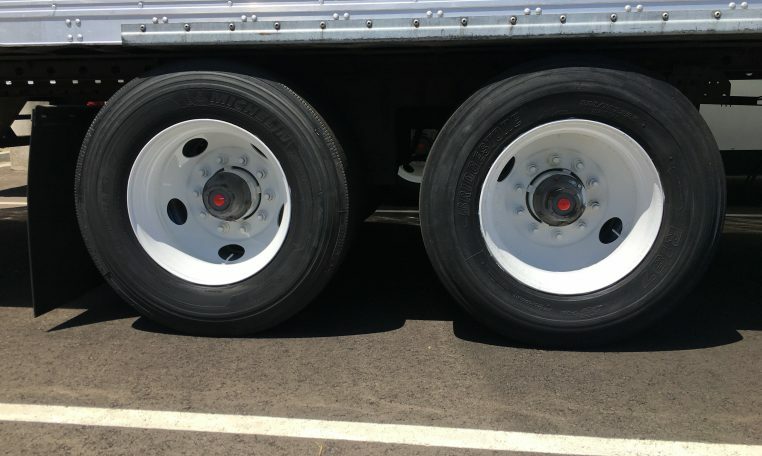 53’X102″ 2012 Utility 3000R. 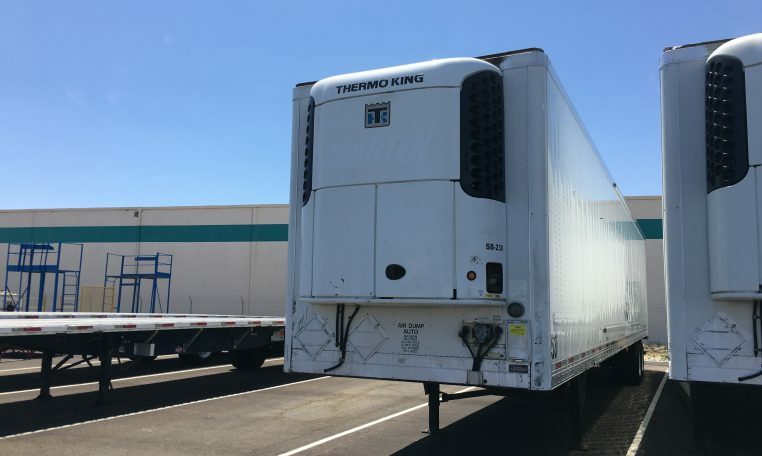 53’x102″ Thermo King SB-230 . Air ride sliding tandem. 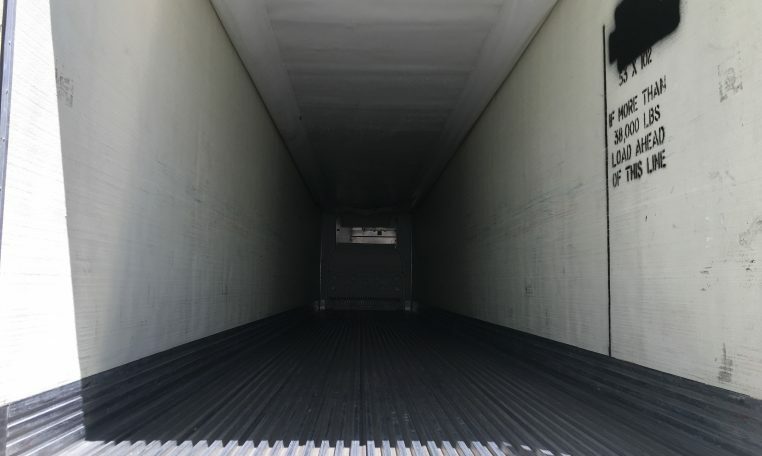 Aluminum duct flooring. Swing doors. Weight Scale. Lift pads.